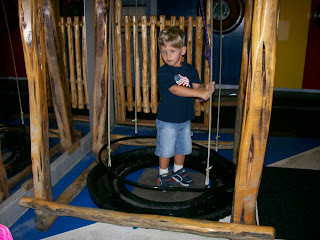 Playing in the super fun bubble room at the children's museum. 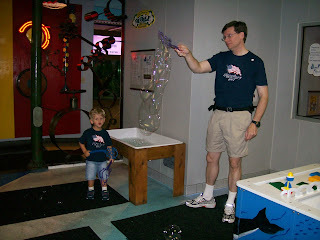 Dawson making his "oooo" face at the huge bubble Daddy made. 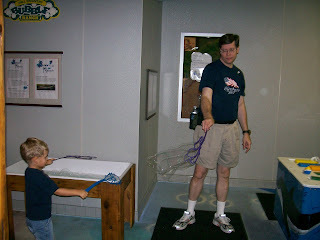 Pulling the rope to make a giant bubble.